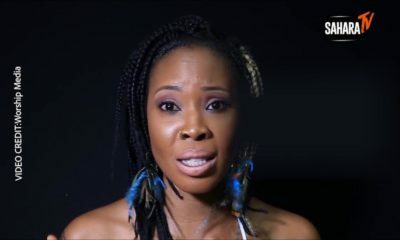 Stephanie Otobo, the alleged ex mistress of General Overseer of Omega Fire Ministries (OFM) Worldwide, Apostle Johnson Suleman has filed a $5 million lawsuit against the preacher for damages resulting from breach of trust, breach of fiduciary relations, breach of contract, negligence, defamation, poisoning, intentional and negligent infliction of emotional stress, forcible confinement, multiple instances of battery, false imprisonment, fraud, assaults, sexual assaults, sexual harassments, harassments and malicious prosecution. 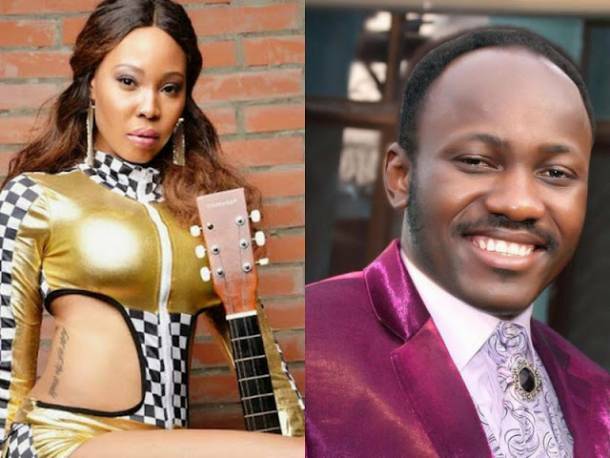 According to Sahara Reporters, this was disclosed in a letter dated April 19 2017 with case file number CV-17-573595, signed by Registrar of the Ontario Superior Court and addressed to Apostle Suleman’s Ontario residence. Stephanie is also seeking an order restraining Suleman from communicating or contacting her while in Canada, adding that he should keep a distance of at least 500 meters from her. 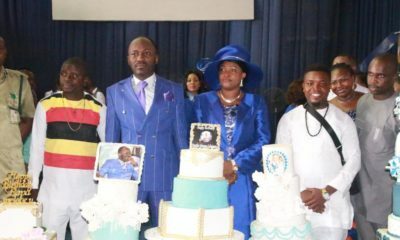 Stephanie, in the letter narrated how she and Suleman met in June 2015 when she was in search of spiritual guidance, adding that they began an amorous relationship which resulted in pregnancy. She maintained her allegations that he gave her something to drink that terminated her pregnancy and made her bleed for about a year. Stephanie added that Suleman met with her family bearing gifts, and informing them of his intention to marry her, a claim her mother has refuted. Stephanie and her friend were arrested in Lagos in March after she came to seek redress for her ordeal. She and her friend were later released and slammed with blackmail charges. I’ve nothing but respect for this girl. See determination and perseverance for a course( worthless as it might seen). More grease to her every part. It’s not worthless, she was poisoned n lost her child. I’d rather you said you don’t believe her than to say the course is worthless. 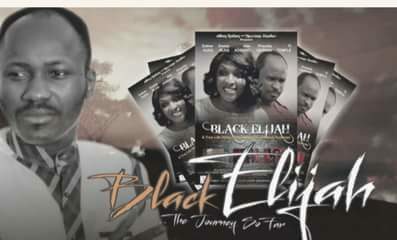 What’s wrong with we Africans . … come on! @CK, what has ‘Africans’ got to do with this discourse? Secondly, this is a Nigerian blog and Honestina is most likely a Nigerian, so why do you criticize the whole of ‘Africa’ because of her comment? So done with this foolishness!!!!! Either way, we are watching….. I like that she sued from Canada. The truth must come out whether she’s lying or saying the truth. So she actually expects to get $5m ….lmfao! so its this picture of her that Bella saw fit. This is how to do things! Now youre talking!